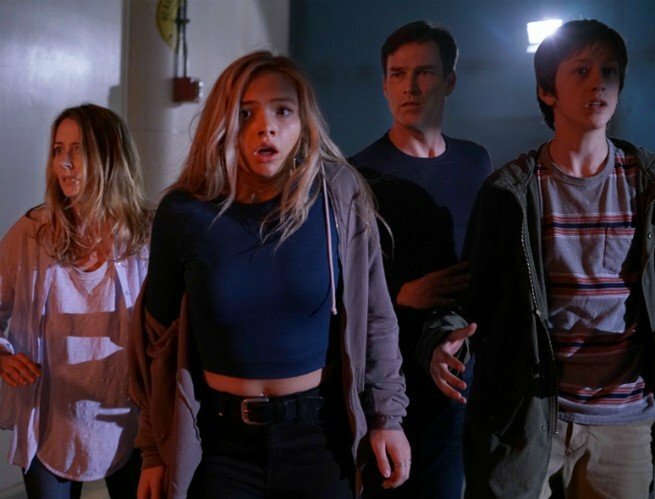 Now that Fox has formally slated X-Men spinoff The Gifted for a Monday night premiere, bumping Gotham to a Thursday night timeslot in the process, the network is beginning to drum up excitement for Bryan Singer and Matt Nix’s long-anticipated family drama. 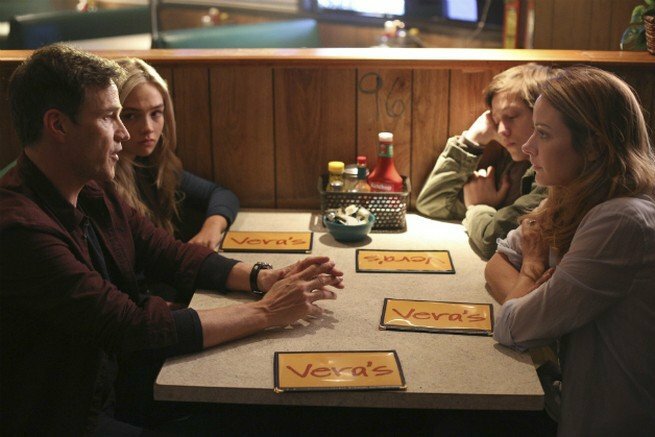 Hatched as a collaboration between 20th Century Fox and Marvel, The Gifted chronicles the extraordinary journey of two vanilla, powerless parents – played here by Amy Acker and Stephen Moyer – who soon discover that their two children are harboring mutant abilities. And you thought teenage tantrums were bad enough. 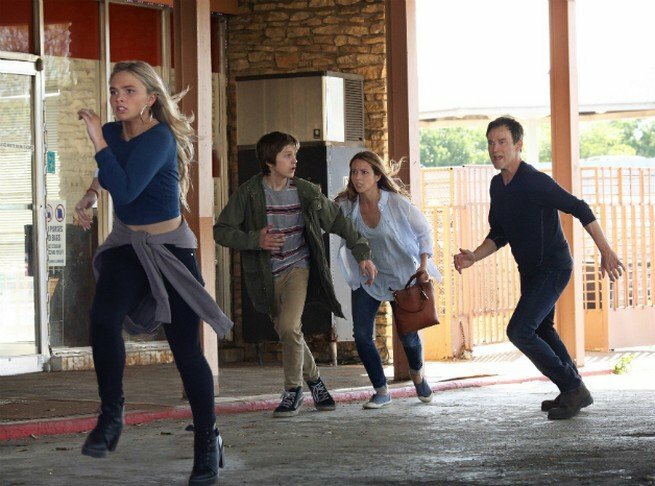 And so, just as Lauren (Gotham‘s Natalie Alyn Lind) and Andy (Percy Hynes White) grapple with their newfound powers, The Gifted really kicks into gear when our dysfunctional family is forced to hit the road to evade oncoming governmental forces. Not unlike the Transigen corporation featured in Logan, those shady operatives want nothing more than to pluck Lauren and Andy from the streets and conduct a series of experiments – each more stomach-churning than the last. Up above, you’ll be able to identify the moment in which the ‘Gifted’ become the fugitives, and we know that Marvel and Fox’s upcoming family drama also stars Sean Teale and Blair Redford, not to mention Jamie Chung as the mutant Blink and, potentially, Anna Paquin’s Rogue. Featuring a pilot helmed by four-time X-Men director Bryan Singer, The Gifted is set to make its bow on Monday nights at 9 pm later this year, and is one of many upcoming comic book TV series that you don’t want to take your eye off.